Michael has over 15 years’ experience in the design of award winning residential, commercial, institutional and urban design projects. An active participant in design culture, Michael engages in research, media, education, exhibition and publication. He has taught extensively both in Melbourne and abroad and was the founding Program Manager of the ANCB Metropolitan Laboratory in Berlin where he maintains an active role. 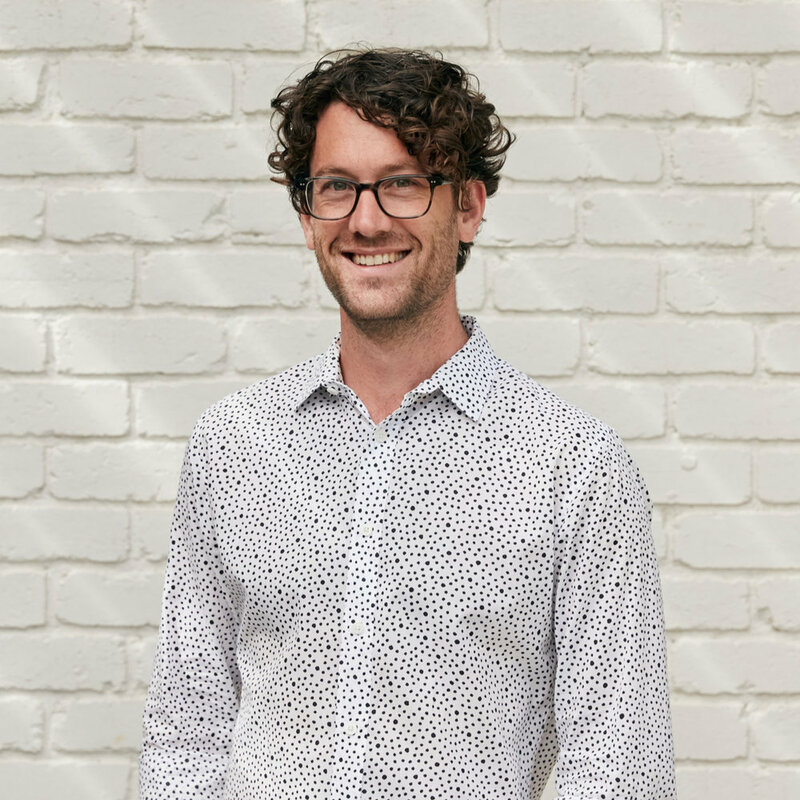 Michael serves on the University of Melbourne’s Architecture Advisory Board, Chamber Made Opera’s Committee of Management and was a founding member of Nightingale Housing. He is also the founder of National Boat Day and co-founder of Freeundeasysuperparty. Michael was awarded the AIA Emerging Architect Prize in 2016. He recently published a collection of poetry entitled Among Buildings. Nick is a registered Architect in the State of Victoria. He completed his Bachelor of Planning & Design, Bachelor of Construction Management and Bachelor of Architecture with Honours at the University of Melbourne. Socially inclusive design is a strong driver in Nick's work, seeking opportunities to engage with the broader community no matter the scale of the project. 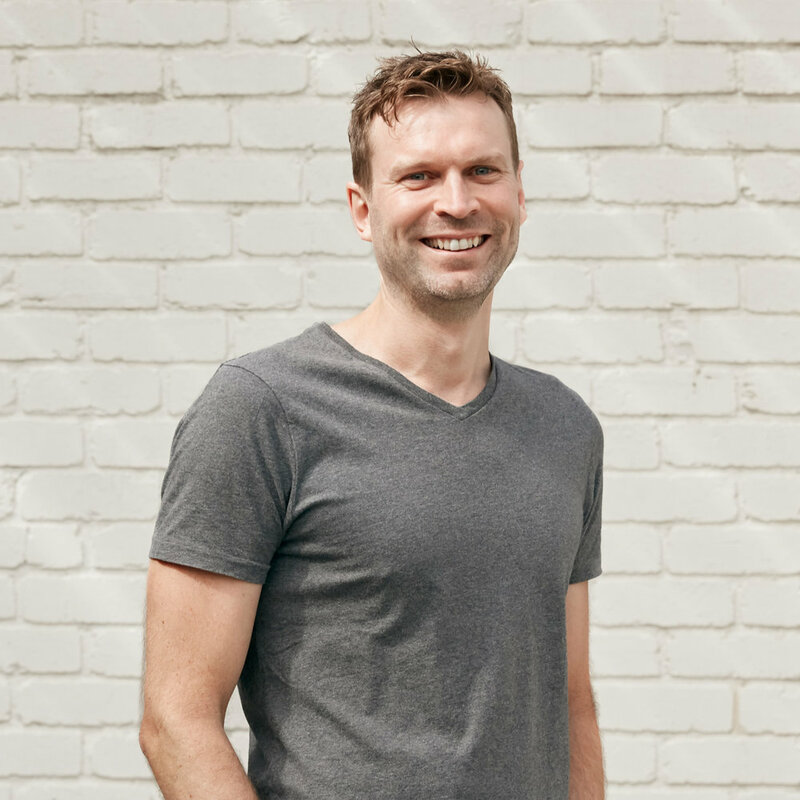 Prior to joining Architecture Architecture as a Director, Nick spent several years working with multi-award winning, design-focused practices in both Melbourne and Vancouver. With experience in a wide range of projects including high quality residential, commercial, social housing, retail and urban design, Nick brings extensive knowledge and expertise to each new project.